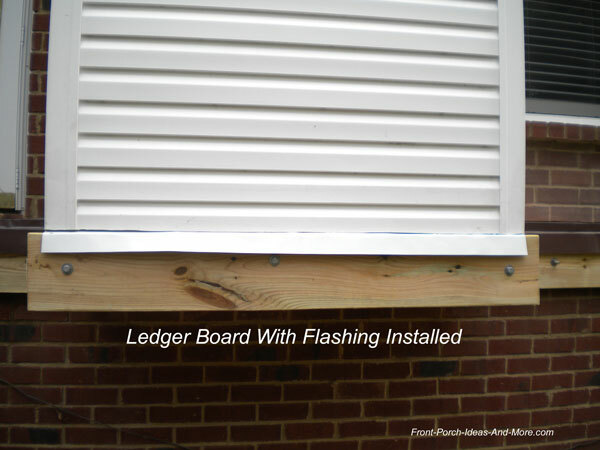 Ledger flashing installation is critical in building a front porch or deck. It protects the ledger from prematurely rotting away which in turn protects you and your family. 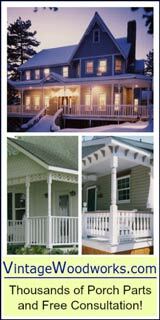 Ledger failure is a major cause of porch and deck collapses every year. 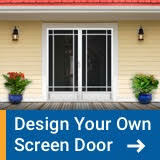 Whether you do it yourself or have a contractor build it, knowing how to install flashing the right way can save you money and give you peace of mind. 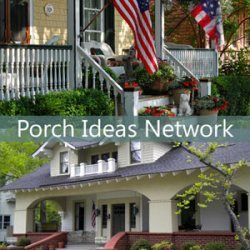 Most porch or deck ledgers are installed over siding or brick. Although the goal is the same the process is different for each. 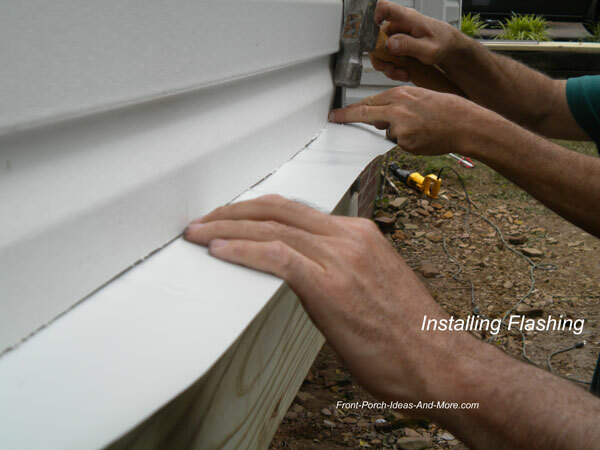 Here's the basic steps involved for installing flashing on vinyl along with a few good tips to consider and are offered as information only. NOTE: Always consult with your local building codes department before installing a ledger board to your home. 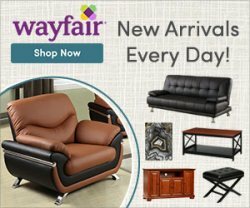 You will normally have to comply with specific requirements for board size, the spacing of bolts or lag screws, and any other special requirements. 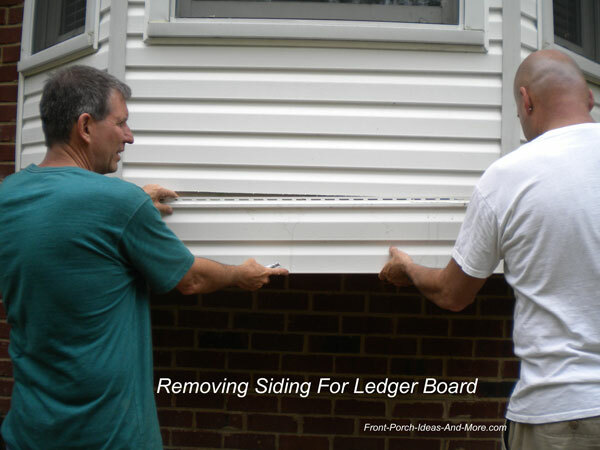 Never attach a ledger board directly over siding of any kind. Mark the location of the ledger against the siding. Cut the siding at these lines. Secure the bottom cut first. 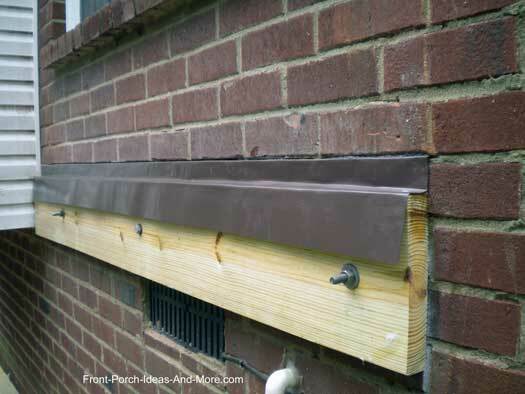 You can install J-channel or other under sill trim using aluminum nails. 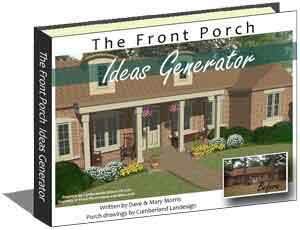 Gently pull the siding back to gain access for the nails. NOTE: Don't use galvanized flashing with ACQ treated lumber as it can corrode. 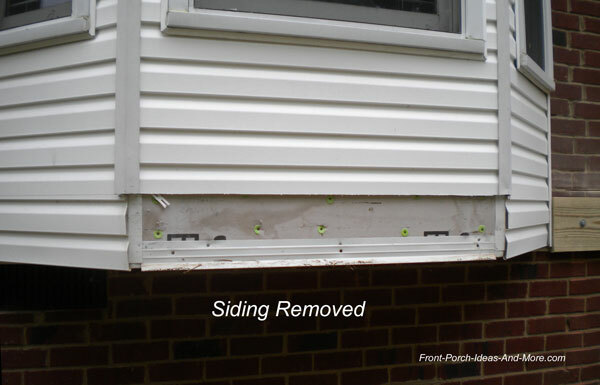 Slide Z-flashing up under the siding and secure with nails. Extend it past the cutout on both sides. If you need more than on piece of flashing, overlap the joints by four inches and use silicone caulk to make seals between the flashing pieces. 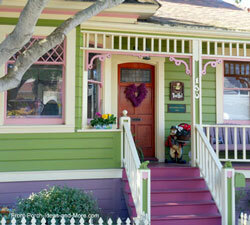 You may have to remove nails from the siding to allow access for the z-flashing. TIP: To make this really water tight, use a wide piece of ice and water barrier (called bitchathane) behind both the ledger board and up under the siding. If you have a house wrap make sure the bichathane is behind it also. Install J-channel along the sides of the opening. Install the ledger with bolts or lag screws (according to your local building codes). 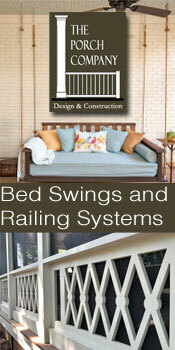 Thru bolts are recommended to ensure the ledger is securely fastened to your house. If using lag screws, make sure they extend about 2 inches past the house's rim board. 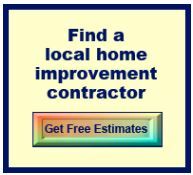 TIP: Before installing the ledger board position two washers on the bolts or lag screws between the ledger board and the wall. This allows just enough space for air to circulate behind the board and for water or moisture to escape. Pre-drill holes and use silicone caulk to form a seal whether using bolts or lag screws. 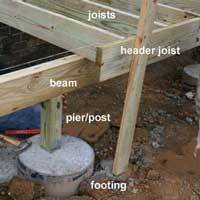 Lag screws are normally required between each joist - check with your local building codes. 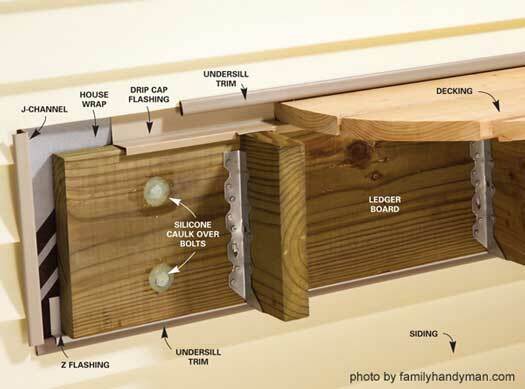 See our ledger board installation details in our porch foundation section. See our information about brick flashing. The process is basically the same but there is an added important step. 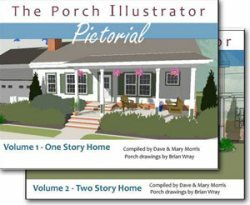 See how to build a deck from the ground up - perfect for porch foundations and decking too!